At High Country Concrete & Excavation, we strongly believe in honesty and integrity above all else. Connect with our staff, and learn how much money you can be saving on your next project. Stop by our office, and talk to our friendly team of concrete experts. 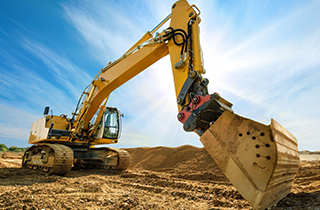 Join us in Butte, MT for the best excavation services in town. Our team of highly trained and certified experts will always get the job done right the first time. 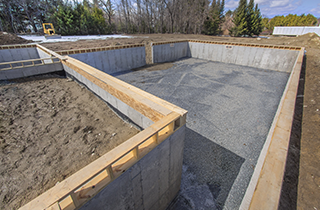 •	Foundation Installation—If you are building a new home or commercial structure, then it is important that a sturdy foundation is put in place and properly installed. A home is built upon its foundation, so it is crucial that the task is done properly and without issue. If a foundation cracks, it could cost the homeowner thousands of dollars. 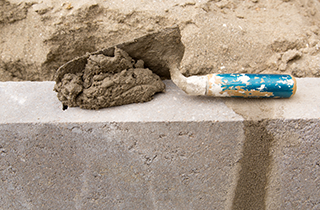 At High Country Concrete & Excavation, we specialize in foundation installation and have performed the task hundreds times previously. •	Concrete Installation—When you need concrete poured and professionally smoothed out, then with our company. We have the equipment, knowledge, and ability to pour roads, sidewalks, foundations, and just about any other application you can think of. If concrete is needed, we have the drive to deliver. 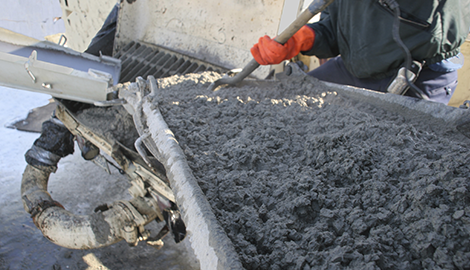 Since we use concrete on a daily basis, you can rest easy knowing you are in the hands of experienced experts. •	Excavation Work—Whether it is a home or office building, it is important that the subterranean levels of any structure are built with great care. Before the first drop of concrete is poured, excavation of a site must occur. We use heavy machinery to move dirt, earth, and rock out and away from work zones so that construction can commence. Errors at this stage of the building process can lead to disaster later on. 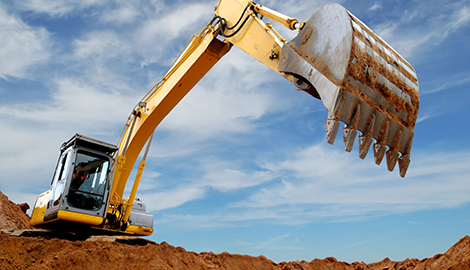 You should only entrust your excavation needs to the pros. •	Demolitions—We can take down structures and remove the waste in no time at all. Whether it is a manual demolition or controlled explosive, we have the ability to clear up any area at any place and any time. •	Roads—We blend our excavation and concrete pouring techniques to build roads all the time. 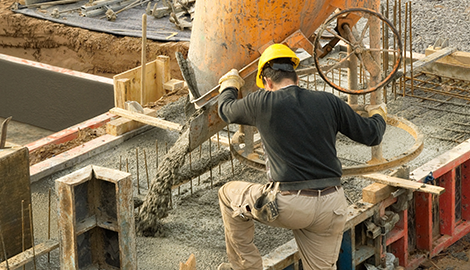 If you need concrete for a new neighborhood, service street, or highway, we are the team you have been looking for. If you are in Butte, MT and are in need of concrete or excavation services, then we are company to call. Our foundations are smooth and beautiful, and our excavations are clean and precise. Call us now, and find out how much money you could be saving compared to our competition.